Maria is a Certified Dental Assistant. 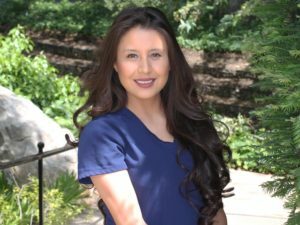 She enjoys being part of such a hard working team and interacting with all the wonderful patients that visit the practice. In her spare time Maria loves spending time with her 3 year old son Allen. She also enjoys reading, especially Harry Potter books, and spending time with friends.